Double Braids for Carrera GO!!! 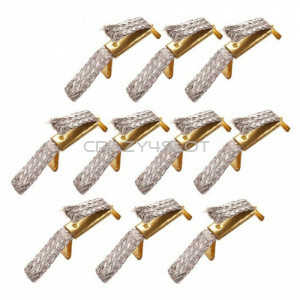 Slotcars Pack of 10 braids. 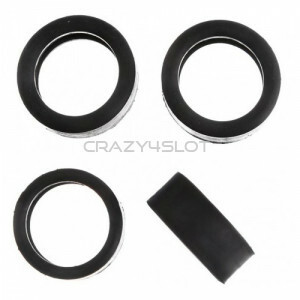 Details and Features of..
Set of 4 tyres (2 front and 2 rear) for Carrera Audi R8 cars. 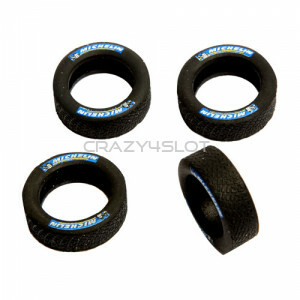 Tyres compatible with Carrera E..
Set of 4 tyres (2 front and 2 rear) for Carrera Porsche GT3 RSR cars. 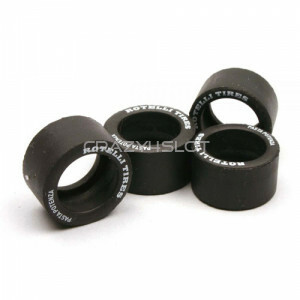 Tyres compatible with C..
Set of 4 tyres (2 front and 2 rear) for Carrera AMG-Mercedes C-DTM 2007 cars. 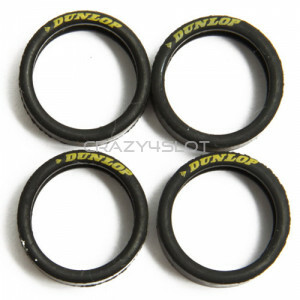 Tyres compatibl..
Set of 4 tyres (2 front and 2 rear) for Carrera Audi R8 GT LMS cars. Tyres compatible with Ca..
Set of 4 tyres (2 front and 2 rear) for Carrera Ford Capri RS 3100 cars. 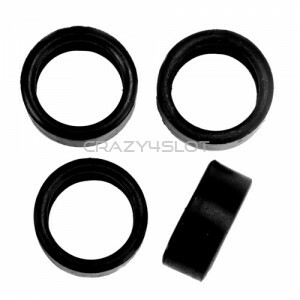 Tyres compatible wit..
Set of 4 tyres (2 front and 2 rear) for Carrera VW Scirocco GT24 cars. Tyres compatible with ..
Set of 4 tyres (2 front and 2 rear) for Carrera Ferrari 458 Italia cars. 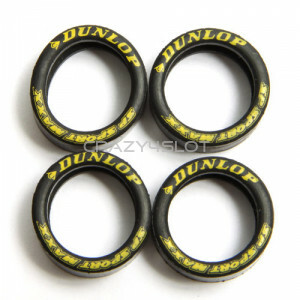 Tyres compatible wit..
Set of 4 tyres (2 front and 2 rear) for Carrera Mercedes-Benz SLS AMG GT3 cars. 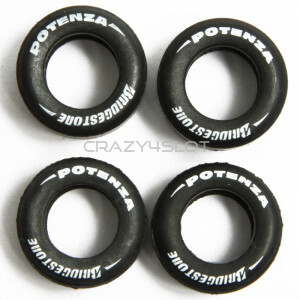 Tyres compati..
Set of 4 tyres (2 front and 2 rear) for Carrera Ferrari 599XX and 458 Italia GT2 cars. 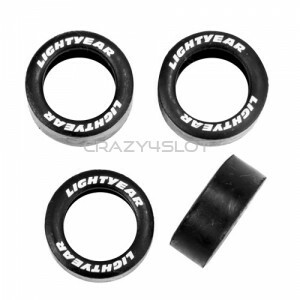 Tyres ..
Set of 4 tyres (2 front and 2 rear) for Carrera Disney Pixar Cars 2 Lightning McQueen. 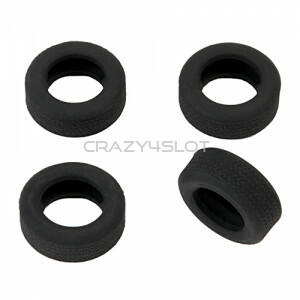 Tyres ..
Set of 4 tyres (2 front and 2 rear) for Carrera Disney Pixar Cars 2 Francesco Bernoulli cars. Ty..
Set of 4 tyres (2 front and 2 rear) for Carrera Mercedes SLS AMG cars. 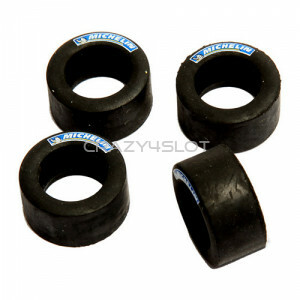 Tyres compatible with ..
Set of 4 tyres (2 front and 2 rear) for Carrera McLaren M20 cars. 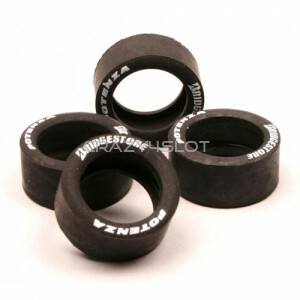 Tyres compatible with Carre..
Set of 4 Bridgestone tyres (2 front and 2 rear) for Carrera Formula 1 cars. 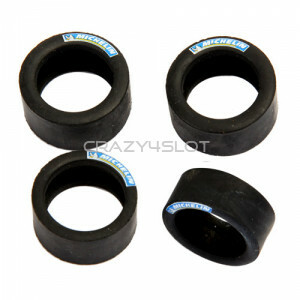 Tyres compatible ..
Set of 4 Pirelli tyres (2 front and 2 rear) for Carrera Formula 1 cars. 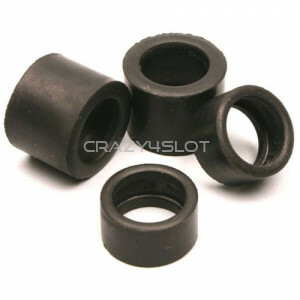 Tyres compatible with..
Set of 4 tyres (2 front and 2 rear) for Carrera Porsche 917 / 30 cars. 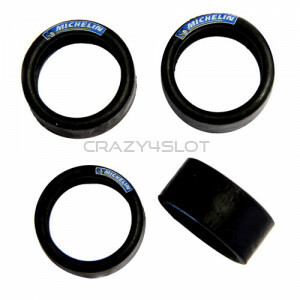 Tyres compatible with ..
Set of 4 tyres (2 front and 2 rear) for Carrera Mini Countryman WRC and Citroen DS3 WRC cars. ..
Set of 4 tyres (2 front and 2 rear) for Carrera Audi R18 cars. 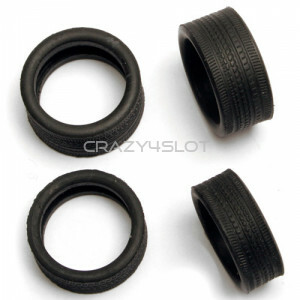 Tyres compatible with Carrera ..
Set of 4 tyres (2 front and 2 rear) for Carrera Alfa Romeo GTA cars. Tyres compatible with Ca..